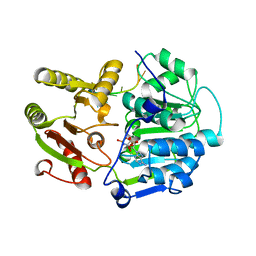 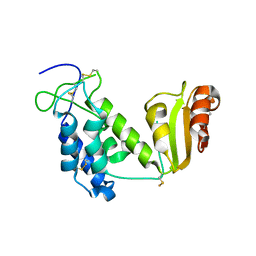 CRYSTAL STRUCTURE OF THERMUS THERMOPHILUS GLUTAMYL-TRNA SYNTHETASE COMPLEXED WITH ATP. 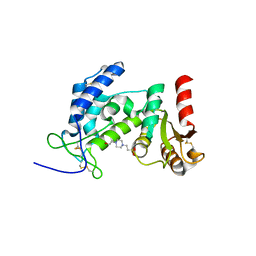 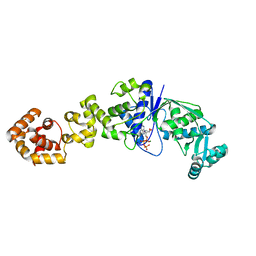 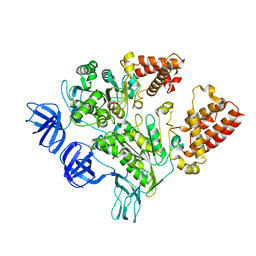 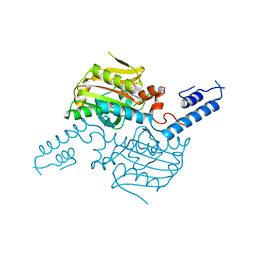 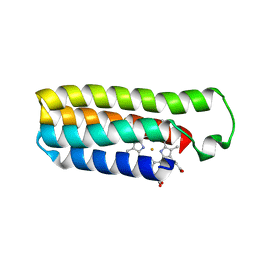 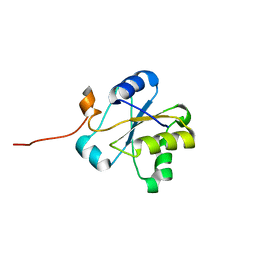 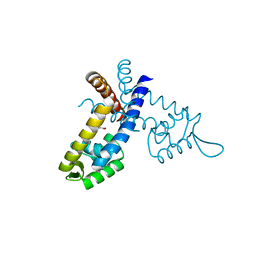 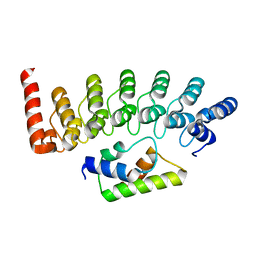 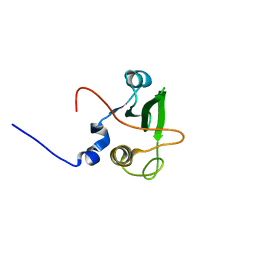 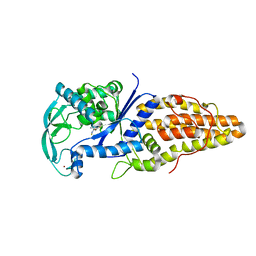 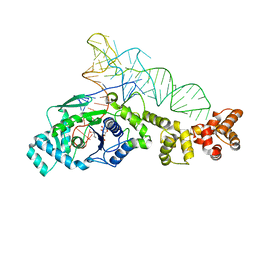 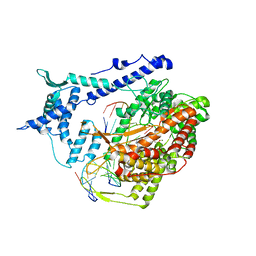 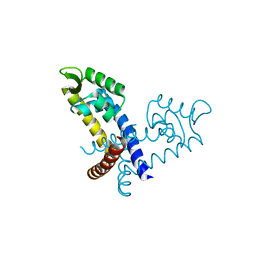 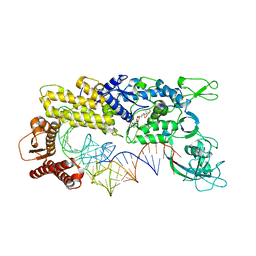 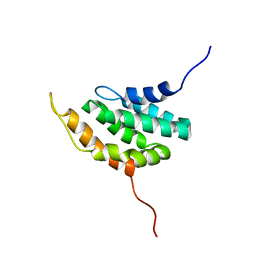 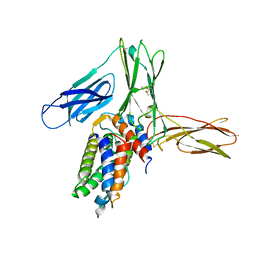 CRYSTAL STRUCTURE OF THERMUS THERMOPHILUS GLUTAMYL-TRNA SYNTHETASE COMPLEXED WITH TRNA(GLU) AND ATP. 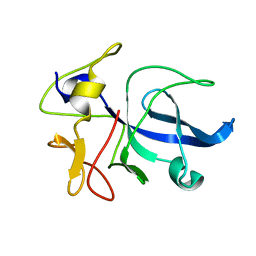 CRYSTAL STRUCTURE OF THERMUS THERMOPHILUS GLUTAMYL-TRNA SYNTHETASE COMPLEXED WITH TRNA(GLU) AND GLUTAMOL-AMP. 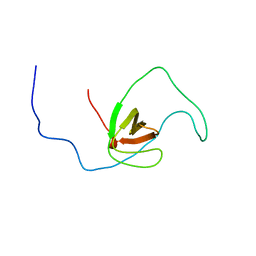 Authors: Kusano, S., Kukimoto-Niino, M., Shirouzu, M., Yokoyama, S.
Cite: Structural basis for substrate selection by t7 RNA polymerase. 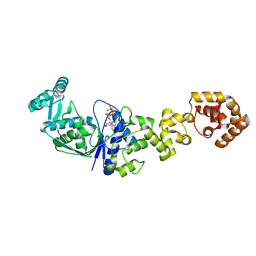 Cite: Structural basis for RNA unwinding by the DEAD-box protein Drosophila Vasa. Authors: Konno, M., Kato-Murayama, M., Toma-Fukai, S., Uchikawa, E., Nureki, O., Yokoyama, S.
Cite: ST1710-DNA complex crystal structure reveals the DNA binding mechanism of the MarR family of regulators. 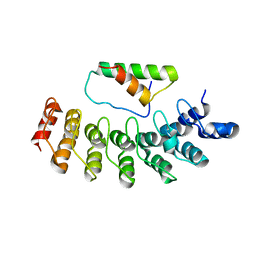 Authors: Renault, L., Kerjan, P., Pasqualato, S., Menetrey, J., Robinson, J.-C., Kawaguchi, S., Vassylyev, D.G., Yokoyama, S., Mirande, M., Cherfils, J. 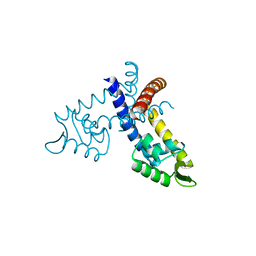 Cite: Structure of the EMAPII domain of human aminoacyl-tRNA synthetase complex reveals evolutionary dimer mimicry.